Oakville was once a thriving port of entry for merchants and sailors. Set on the eastern side of the Oakville Harbour and the shores of Lake Ontario, sailors and ship merchants would enter into the outpost of British North America in the early 1800s. During this time Oakville was also a terminus for the Underground Railroad, and signified freedom for many African-Americans who fled to Canada. To learn more about Colonel William Chisholm and his family, visit the Chisholms of Erchless Estate page. William Chisholm completed work on Oakville’s harbour in 1828. Soon the port was successfully handling trade between Hamilton, Toronto and foreign cities. 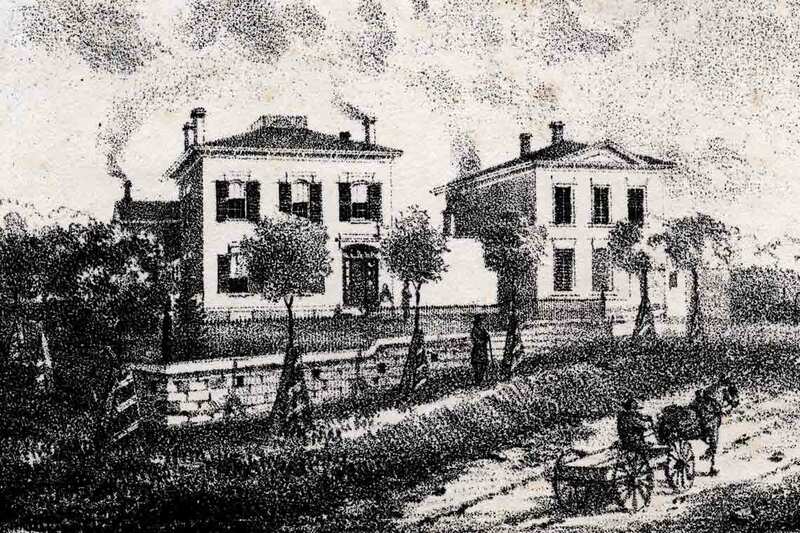 In 1834, Oakville was declared a Port of Entry into Canada, with William Chisholm serving as Customs Inspector. The Custom House was built in 1856 by William Chisholm’s son, Robert Kerr Chisholm (1819-1899) as an office for the customs service. The Bank of Toronto occupied one room of the building. The Custom House served Oakville until 1910 when the building was boarded up. It remained unused until it was reopened and renovated as a family home by Hazel Chisholm Hart Mathews (William’s great-granddaughter) in the 1930s. With support from the provincial and municipal governments and through the efforts of the Oakville Historical Society, the Custom House was restored and opened to the public in 1983. Erchless was home to six generations of the Chisholm family over a period of 130 years. The home was completed by Robert Kerr Chisholm in 1858 and named after the Chisholm clan seat in Inverness-shire, Scotland. Robert Kerr and his son Allan (1866-1918) made extensive improvements to the home and grounds, adding gardens, a tennis court, gardener’s cottage and stables, and a stately carriage path. Erchless remained in the Chisholm family until the 1960s when it was sold and further divided into apartments. The Town of Oakville purchased the home in 1977 and the final tenants moved out in 1989. The Erchless family home was opened to the public on May 18, 1991. Restoration work continues as period items are discovered or donated to the museum. Visitors can stroll through the grounds and explore the many points of historical interest while enjoying picturesque lakeside views. The grounds are beautifully maintained by the Town of Oakville’s Parks and Open Space department. 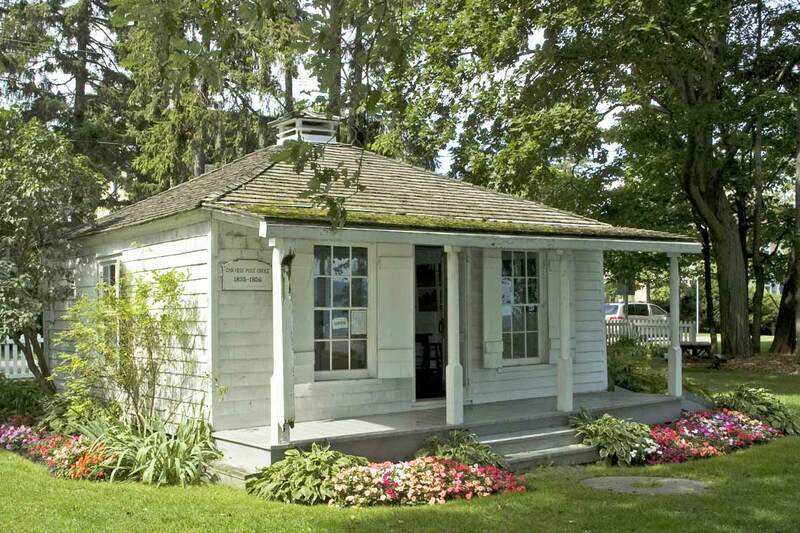 Oakville’s first post office was built in 1835 and William Chisholm served as the first postmaster. The building originally stood on the southwest corner of Colborne (Lakeshore Road) and Navy Street. Through the efforts of William Chisholm’s great-granddaughter, Hazel Chisholm Hart Mathews, the building was moved to Lakeside Park in 1952 where it became Oakville’s first museum. Today, the Old Post Office is open during the summer months for tours and hands-on postal-related activities including writing with a quill pen and creating wax seals. 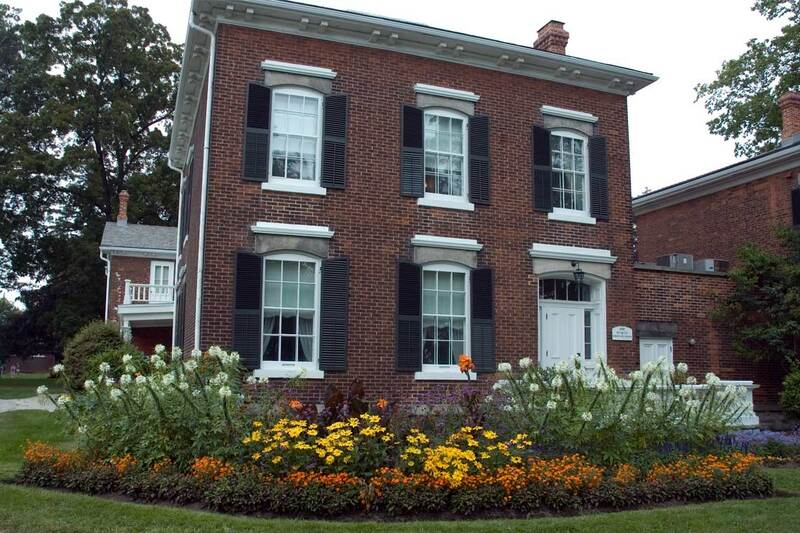 Built in 1829 as the original home of the Merrick Thomas family, the Thomas House is operated by the Oakville Historical Society. 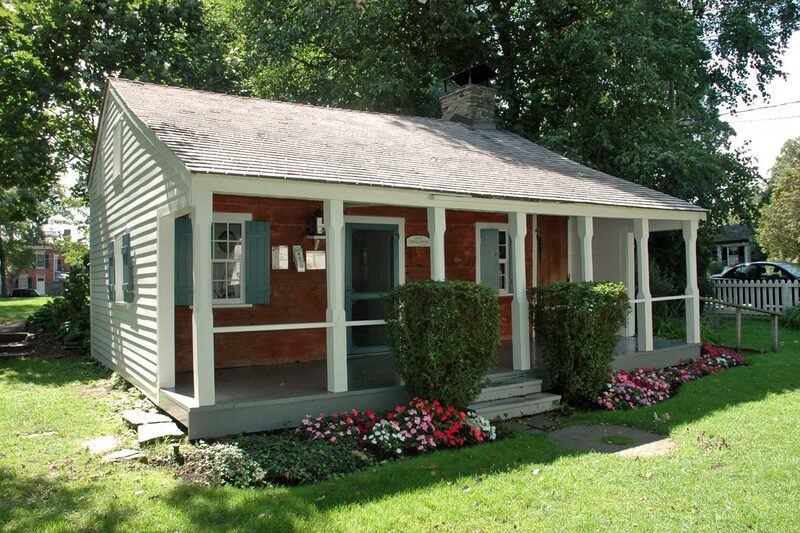 It is furnished and presented as a pioneer home with many original family items on display. 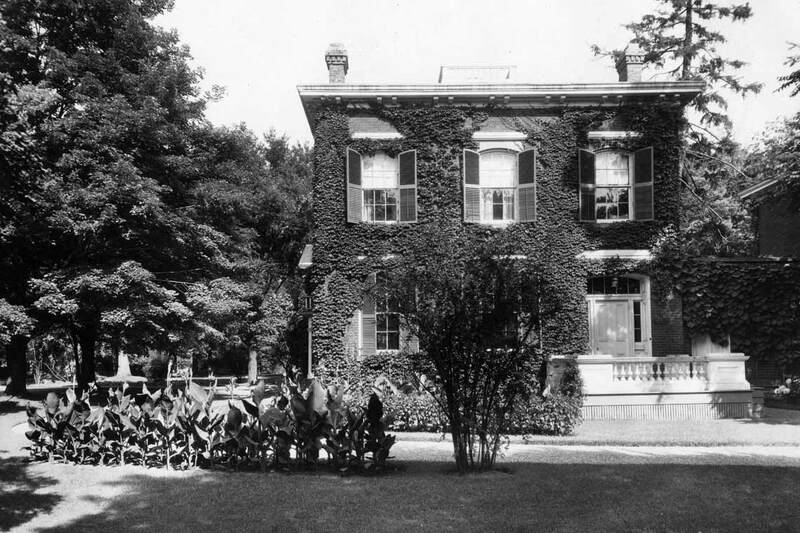 The house was moved to its present location in Lakeside Park in 1955 as a result of the efforts of Hazel Chisholm Mathews and the Oakville Historical Society. It is open for tours in the summer months.